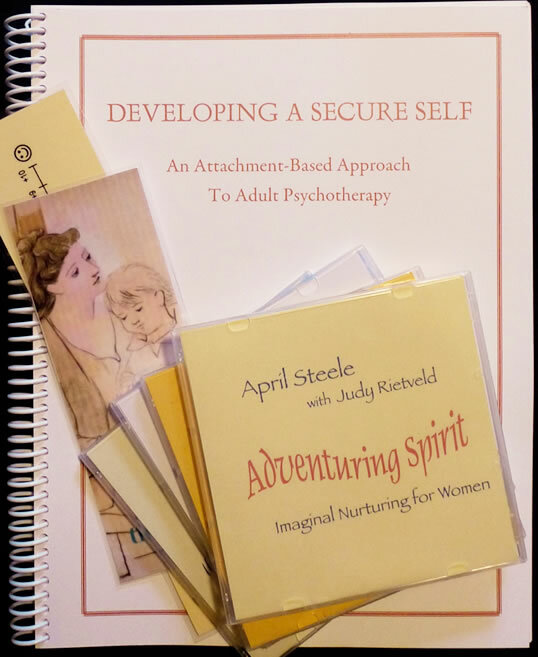 Developing a Secure Self (DSS) is an attachment-based, ego-state approach to adult psychotherapy that I created over a period of years in response to the needs of my clients. I have trained hundreds of therapists across North America, as well as in England, Europe, Asia, and Australia in this approach. 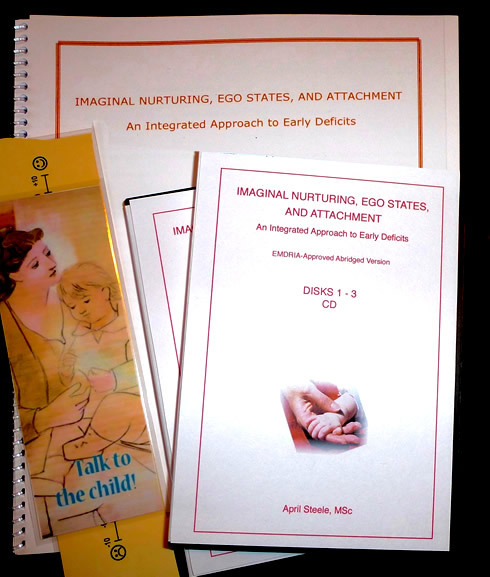 Drawing on attachment theory and research, DSS works with the therapeutic relationship, ego states (younger aspects of self), and guided imagery to address insecure attachment. As an infant and/or child, the client may have missed out on the sensitive, attuned, and loving presence and responsiveness needed for healthy development. This deficit may lead to problems in adulthood such as low self-esteem, anxiety, depression, and if there is also a history of abuse, complex PTSD and dissociative disorders. Such clients may suffer from impaired emotional skills, addictions, and eating disorders. 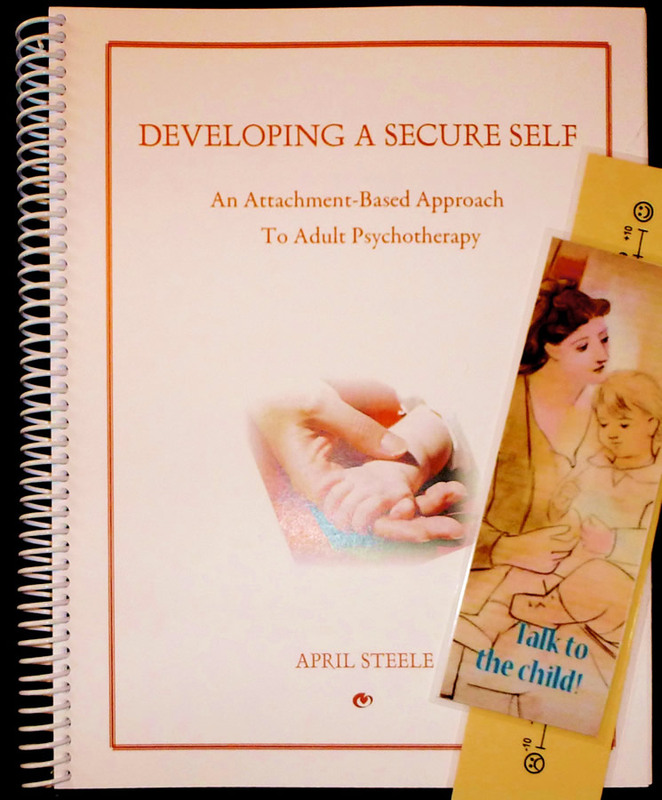 Developing a Secure Self is not just for clients who have “attachment issues.” Rather the approach provides an attachment-based context for therapy and is an ideal complement to trauma work as well as being valuable for those not stable enough to tolerate trauma work. It directly addresses an aspect of the client’s problems (attachment) that tends to underlie other problems. The goals of the Developing a Secure Self approach include strengthening a sense of self and self-structure, developing a new relationship with self and increased self-esteem, enhanced emotional skills, and the security from which a client can comfortably explore the world and engage in healthy relationships. A warm, attuned, and responsive relationship provides the context for the work of therapy. Having an awareness that the relationship between therapist and client is one of attachment allows the therapist to address attachment issues at an implicit, as well as an explicit, level. This understanding gives us a deeper awareness of the dynamics in the therapeutic relationship and promotes an optimal response to the individual client’s needs through each phase of therapy. The perspective also requires that, as therapists, we look at our own attachment pattern recognizing that it too will impact the therapeutic relationship. In the DSS approach, it is important to recognize that the therapist has a relationship with the young parts (ego states) of the client as well as with the adult. 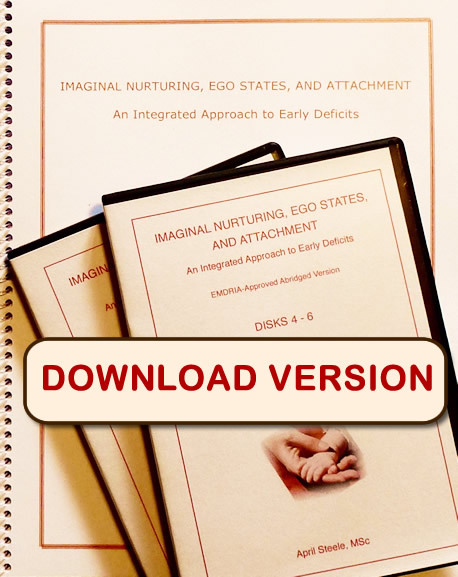 The young ego states’ experiences of connectedness, validation, and nurturance are at the heart of this approach. 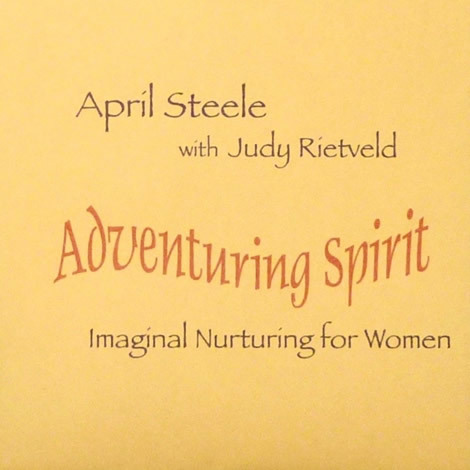 As this Imaginal Nurturing process is woven through the therapy, the client develops a new relationship with self through the externalized younger self. 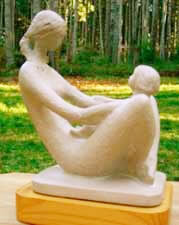 A felt body sense of these experiences is emphasized. 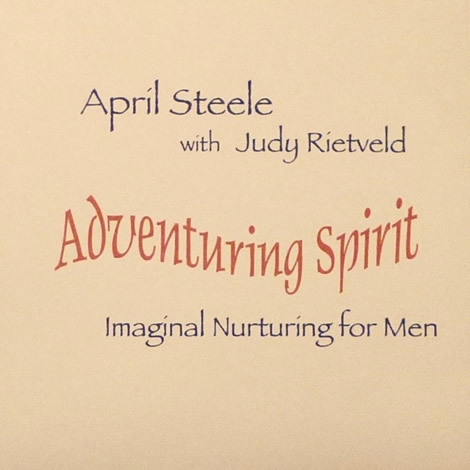 The imaginal work is connected with the client’s outer life through action taken between sessions. 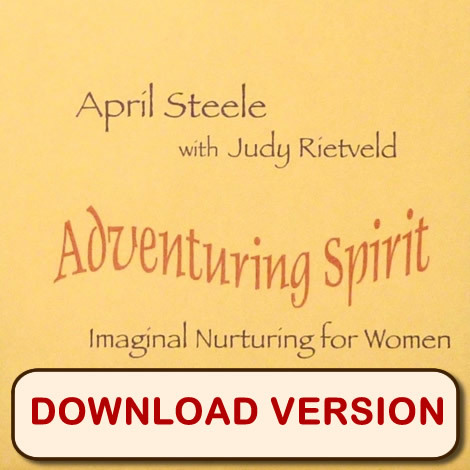 More information is available on the Imaginal Nurturing page. Emotion regulation and tolerance skills are rooted in early development in the relationships between infant and care-givers. As the young ego states come to know that the adult is here now (and that they are here now), significant emotional skills follow. Clients learn to respond to the younger parts of self when they are feeling distressed (since it is often those young parts who are experiencing the distress) which grounds the younger parts in the present, promotes the relationship, and addresses the feelings. I believe this is a healthier response than effectively abandoning the “child” and using a dissociative technique such as going to an imaginal safe place. Body-oriented and energy-based emotion regulation techniques are also congruent with this approach. At a training I gave in San Diego some years ago, one of the participants very kindly shared with us a poem that expresses beautifully what Developing a Secure Self is about. Love after Love was written by West-Indian writer Derek Walcott who won the Nobel Prize for Literature in 1992. Push PLAY below to listen to the poem. 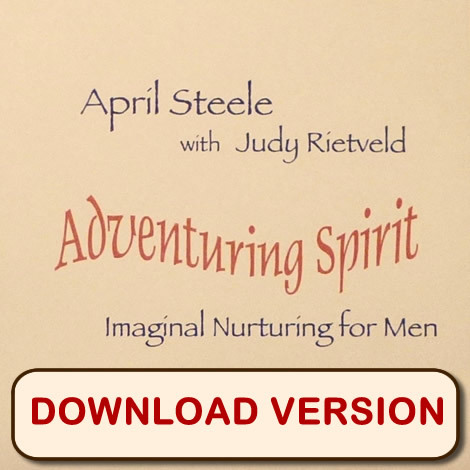 Click here for information on the Developing a Secure Self book.